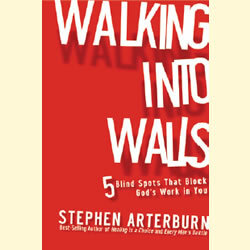 Book Review: "Walking Into Walls"
(OCTOBER 2011) Langdon reid looks at STEPHEN ARTERBURN’S latest book, WALKING INTO WALLS. 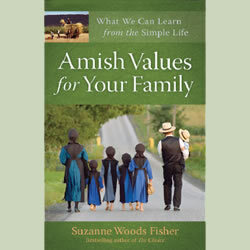 Book Spotlight: "Amish Values for Your Family"
(OCTOBER 2011) Review of Suzanne Woods Fisher's book, "Amish Values for Your Family: What We Can Learn from the Simple Life". 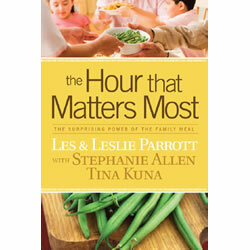 Book Spotlight: "The Hour That Matters Most"
(OCTOBER 2011) Review of the new book, "The Hour That Matters Most: The Surprising Power of the Family Meal" co-written by Drs. 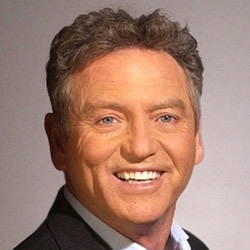 Les and Leslie Parrot. 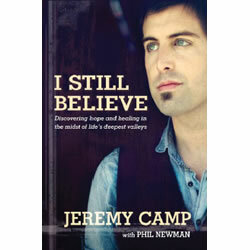 Book Spotlight: "I Still Believe"
(OCTOBER 2011) Review of Jeremy Camp's book, "I Still Believe: Discovering Hope and Healing in the Midst of Life’s Deepest Valleys". 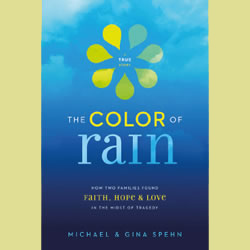 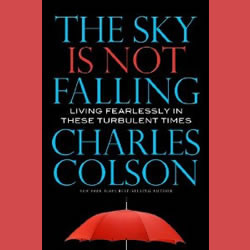 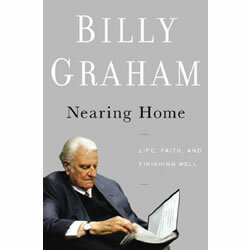 Book Spotlight: "The Sky Is Not Falling"
(OCTOBER 2011) Review of Charles Colson's book, "The Sky Is Not Falling: Living Fearlessly in These Turbulent Times"
(OCTOBER 2011) Review of Billy Graham's new book, "Nearing Home: Life, Faith, and Finishing Well"
Book Spotlight: "The Color Of Rain"
(OCTOBER 2011) Review of the amazing story of God's grace in the book, "The Color of Rain: How Two Families Found Faith, Hope & Love in the Midst of Tragedy" by Michael and Gina Spehn. 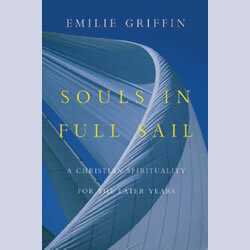 Book Spotlight:"Souls in Full Sail"
(AUGUST 2011) Review of Emilie Griffin's book, "Souls in Full Sail". 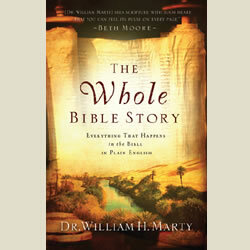 (AUGUST 2011) Review of Dr. William H. Marty's new book, "The Whole Bible Story: Everything That Happens in the Bible in Plain English". 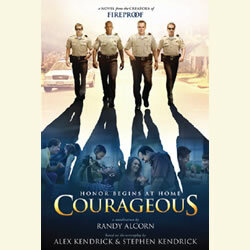 (AUGUST 2011) Review of Randy Alcorn's book, "Courageous: A Novel", based on the screenplay by Alex and Stephen Kendrick. 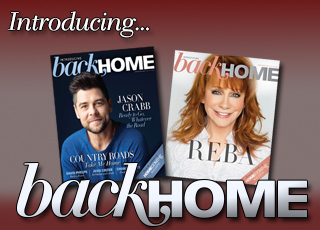 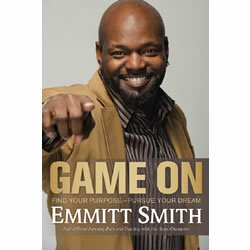 (AUGUST 2011) Homecoming Magazine's own Laughlines interviewer spends even more of his time as a best-selling author! 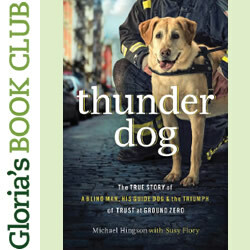 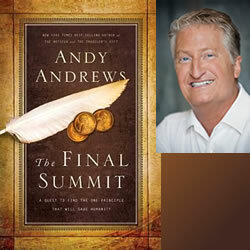 Read about his latest book, THE FINAL SUMMIT. 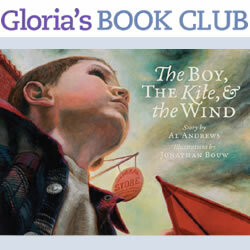 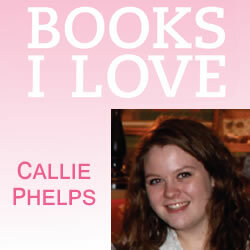 (AUGUST 2011) Callie Phelps, bonafide bibliophile and eldest daughter of David and Lori Phelps, shares her enthusiasm for three great reads. 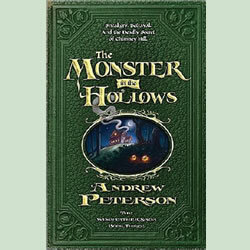 Book Review: "Monster In The Hollows"
(AUGUST 2011) Morgan Easter discovers the latest Andrew Peterson installment of the Windfeather Saga, 'Monster In The Hollows' — and becomes a new fan in the process! 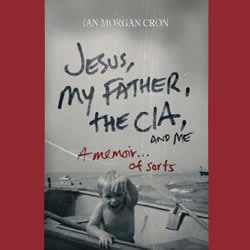 Book Spotlight: "Jesus, My Father, the CIA, and Me"
(AUGUST 2011) Homecoming editor, Roberta Croteau, chooses "Jesus, My Father, the CIA, and Me: A Memoir... of Sorts" by Ian Morgan Cron as this month's feature book.